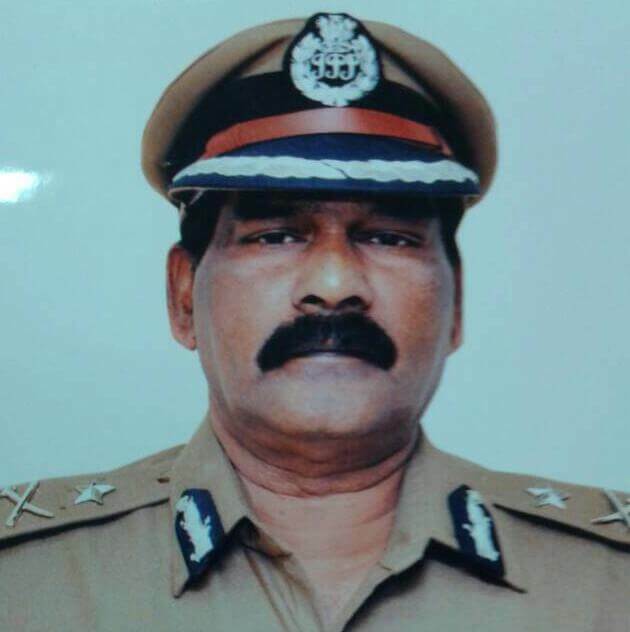 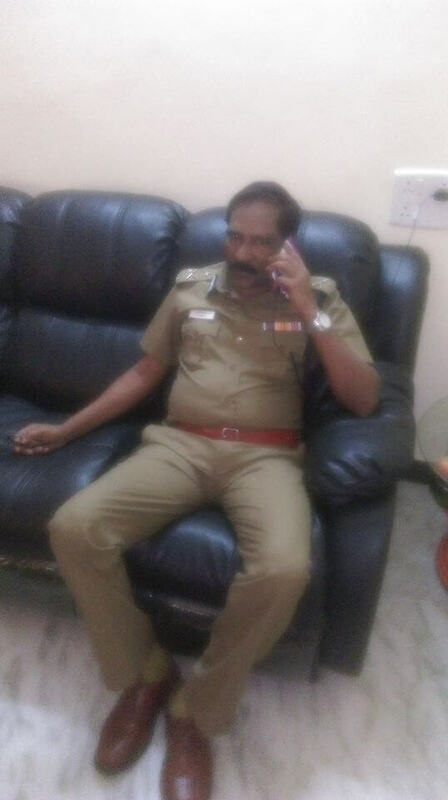 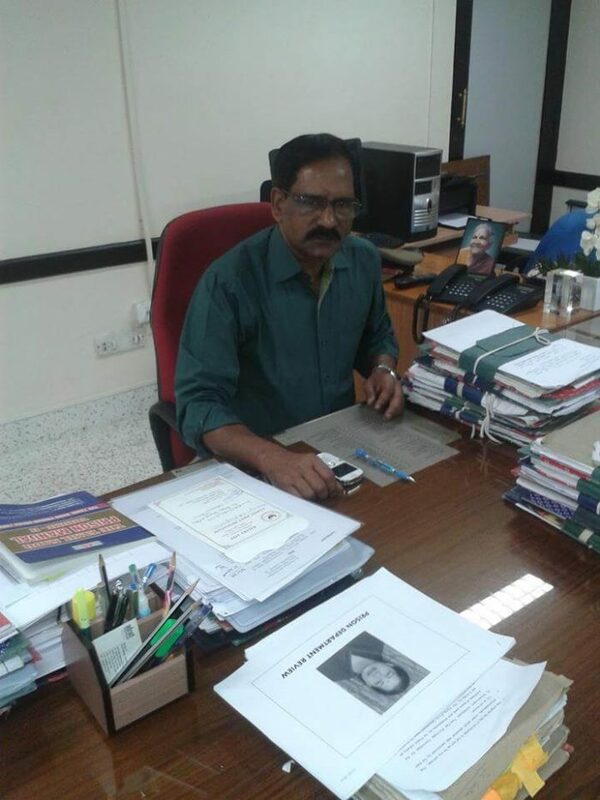 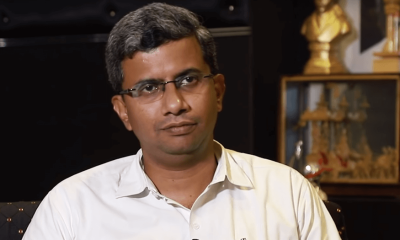 AG Mourya is a retired Indian Police Service (IPS) officer of Tamil Nadu cadre. 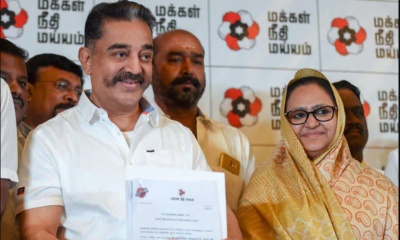 He is one of the candidate in Kamal Hassan’s party Makkal Needhi Maiam. 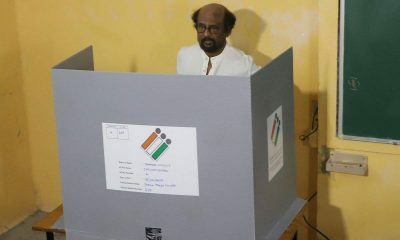 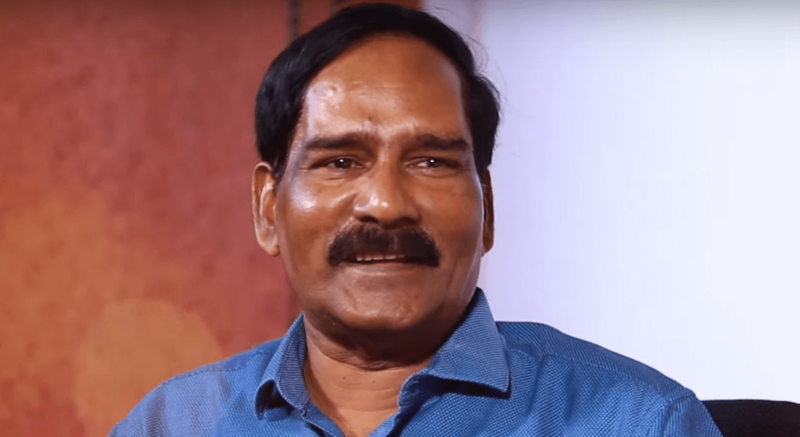 He is contesting in the 2019 Lok Sabha election in North Chennai constituency taking on DMDK’s Alagapuram Mohanraj and DMK’s Dr Kalanidhi Veerasamy.